Founded in 2001 by experienced engineers, Synapsys Solutions develops and supplies innovative interfacing, integration and communication solutions for the intelligent building control industry. We create simple, cost-effective building integration solutions to improve communication and co-ordination between building, plant and equipment. Our systems reveal the operation of a building to its users, helping our customers understand, improve and optimise how their building performs. Today we work from two UK offices, with an established UK and European customer base, and our ongoing investment in R&D allows us to continue developing products that meet our customers' evolving demands. Managing director Harvey Roft and technical director Andy Devine both have an in-depth knowledge of the building controls industry, having been with Trend for over 12 years prior to founding Synapsys. 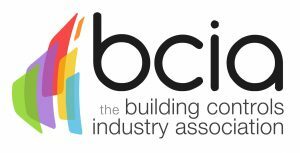 Today, Trend and BACnet interfaces are still a key area of expertise for us. Our engineering experience allows us to develop standardised solutions that are quick and easy to commission. Our SIP interface product range has been designed to be accessible to a wider range of engineering competencies, reducing engineering time and cost for our customers. Our innovative product range is what brings our customers to us, but technical expertise is only part of what we do. It’s our strong focus on customer support that builds the long-term relationships we maintain with our clients. 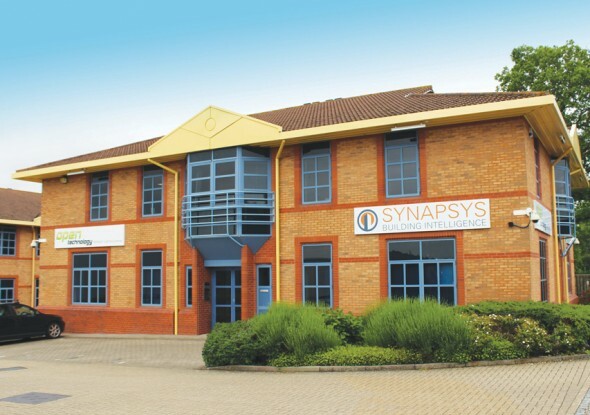 Our team carries the Synapsys ethos of excellent support through to every aspect of our business. Whether you’re dealing with our people in technical support, engineering, sales, or research and development, you know we’re all committed to meeting and exceeding your requirements. Together with our colleagues in sales, administration and operations roles, we are confident that we have a strong team with the capacity to deliver products, expertise and customer service to meet the changing needs of the building controls industry. Our sister company, Open Technology is a leading specialist in the design, manufacture and installation of intelligent lighting control systems for DALI LED luminaires that are tailored to the exact needs of your building.